Excerpt from Witness to Revolution: The Story of Anna Louise Strong. 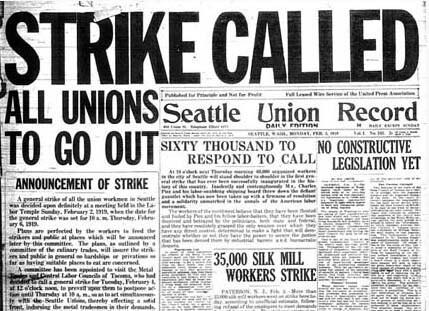 Contains original film footage from 1919, the only known footage of the strike. Produced and directed by Lucy Ostrander.